Children learn so much through play. 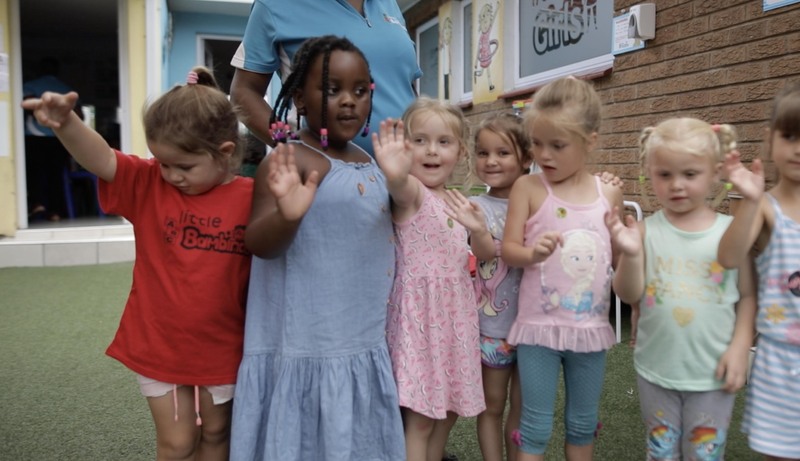 It allows them to explore, discover, negotiate, take risks, create meaning and solve problems – all the important foundations for developing literacy, numeracy and social skills. 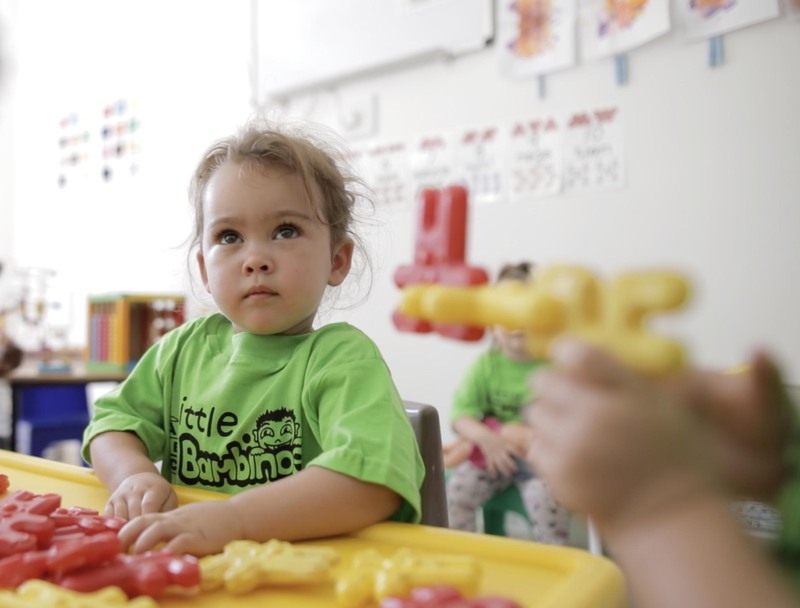 And while it may sound simple and easy, play-based learning is a complex form that requires and experienced educator who knows each child’s overall development, emerging strengths and interests. An example, when parents give their child a puzzle to do, its an opportunity to interact and have fun together. 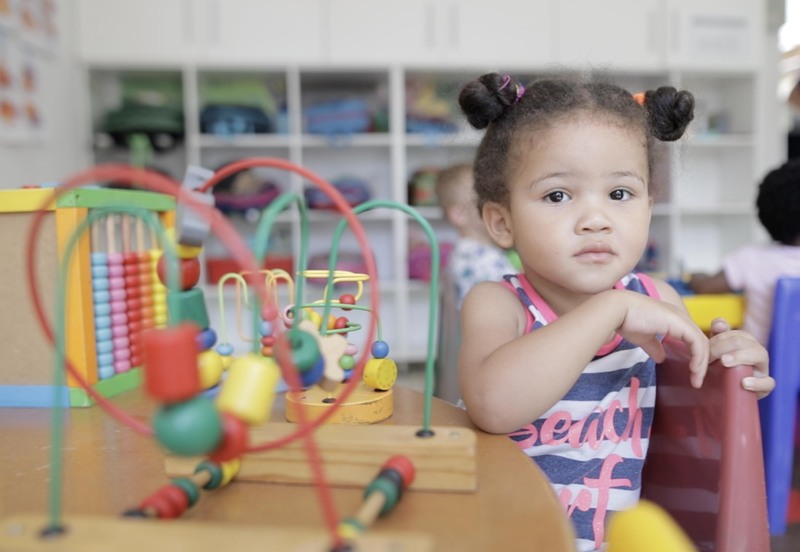 But for and early childhood educator, its an opportunity to work with children to explore educational concepts such as pattern-matching, problem-solving, numerical and mathematical concepts such as part/whole and shape, along with language skills too. Plus, it’s a great opportunity to help children develop self-confidence and self-esteem at the same time. You see, play-based learning is purposeful and what we call ‘intentional’. 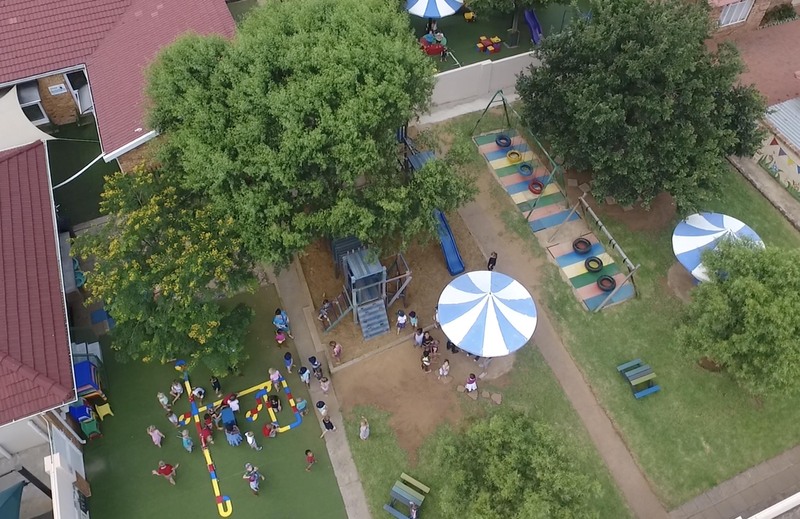 Educators carefully and deliberately plan play based experiences to help children learn about educational concepts involved in literacy, numeracy, technology, social skills and more in a way that’s meaningful and enjoyable to them. Here’s an example: educators may be attending to explore aspects of early numeracy and literacy with the children in their group. However, this learning does not take place in an old fashioned “chalk and talk: type lesson. Rather the educators will embed aspects of numeracy and literacy within the play that children are currently exploring. So, some children in the room, who may be exploring gardening, may be encouraged to chart how their veggie patch has changed over the past month. While another group of children may be supported to write/draw a menu for their pretend restaurant, while yet another child who is deeply interested in dinosaurs may be encouraging to discuss and document the similarities and differences between the various dinosaurs he has come across. 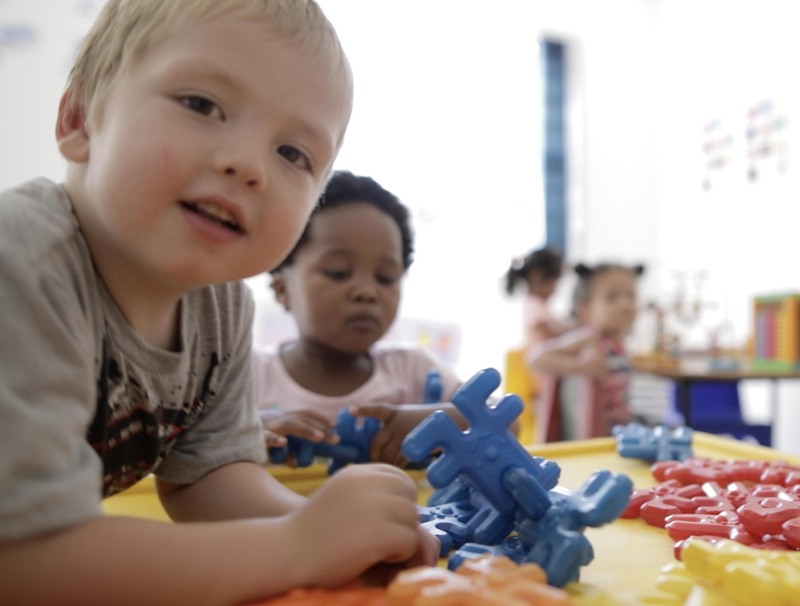 These early literacy skills of pre-writing, drawing and mathematical concepts of classifying and charting are explored through play in ways that are authentic to the child. 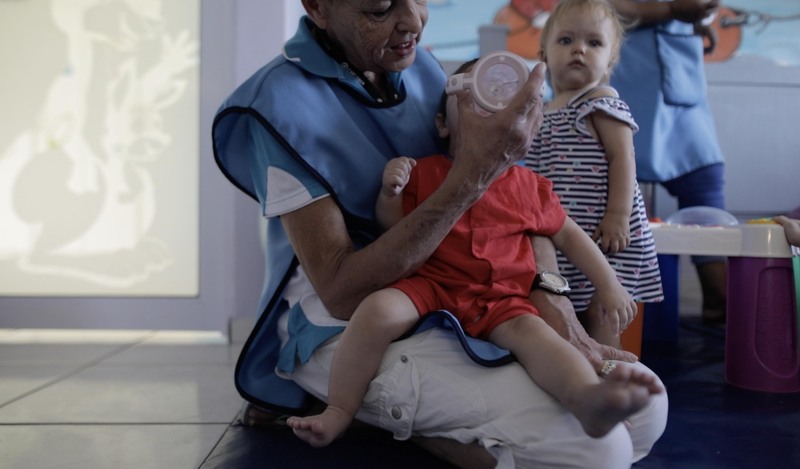 Every child is different. Each one has a special set of qualities and skills and brings their own blend of experiences and perspectives to their learning. 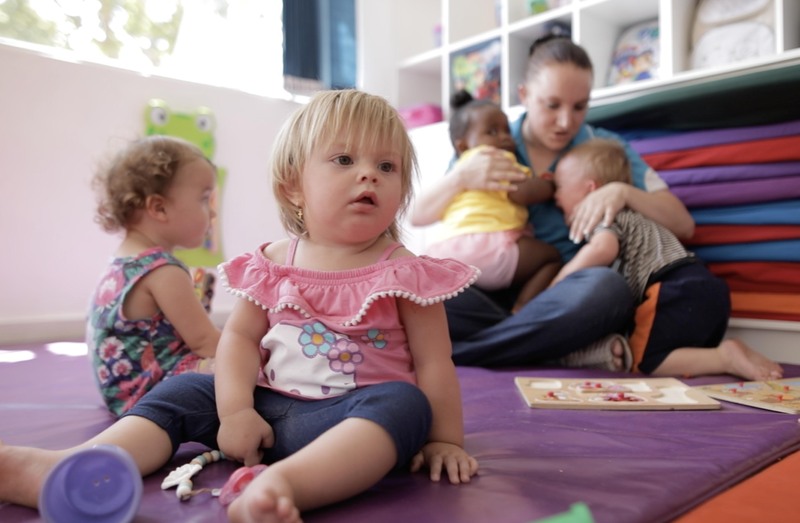 Therefore, at Little Bambinos, there is no “one-size-fits-all” program. Our educators create a unique learning program for your child, designed to bring our the best in their emerging competencies interests and strength. 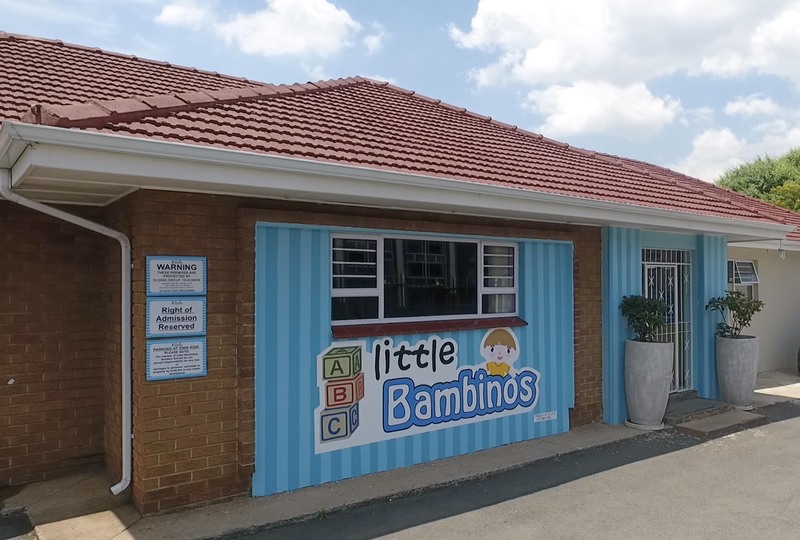 The Little Bambinos family is a rich and vibrant blend of cultures, backgrounds and experiences, and when your family join us, we want to get to know you. By building a strong, meaningful relationships with all our families, we can individualise learning experiences to better suit your Childs’s culture, interest, needs, abilities, disabilities and learning style.